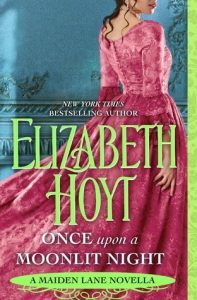 Once Upon a Moonlit Night by Elizabeth Hoyt | Got Fiction? 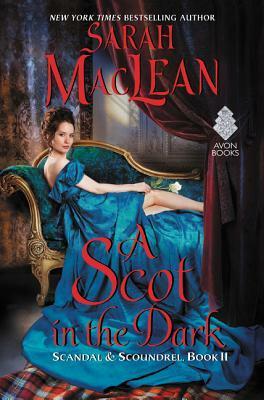 This book closely follows the Duke of Sin, however, you don’t need to have read it to enjoy this one. 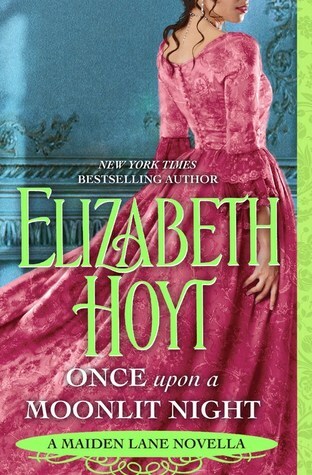 In the Duke of Sin, Lady Hippolyta Royle is kidnapped by Valentine, Duke of Montgomery. To escape, his housekeeper gives her ill-fitting clothes and a few coins before helping her run. She runs right into a road where Matthew Mortimer’s carriage is. She convinces him to give her a ride to the nearest inn, but she does it by announcing who she is. Lady Hippolyta Royle, most wealthy heiress in all of England. But she’s wearing rags and smells awful. Matthew of course, is like “Pull the other one, darling.” But he helps her anyway. And they have fun and witty conversations full of banter and I loved it! And then the big dummy leaves her at an inn and drives away. His instincts are tingling the whole time, telling him to turn around. TURN AROUND! Since his instincts have never led him astray, he turns back to the inn. And Hippolyta is being pinned down by several large men, because what did he expect leaving a lovely young woman alone at an inn? 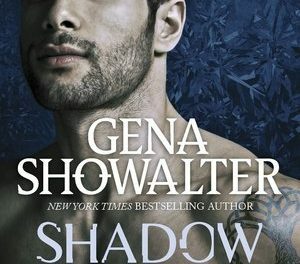 He saves her, and still refuses to believe she is who she says she is. Meanwhile he’s hiding that he’s just become an earl, because he doesn’t want to give her any more reason to latch on to him. Until he finds out she is exactly who she says she is. I really loved that scene. 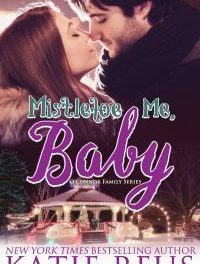 This was a quick and fun story, full of excitement, intrigue, and romance. I loved it.